A second-generation funeral director and a graduate of Commonwealth College of Mortuary Science, D. J. Termini is a licensed funeral director. 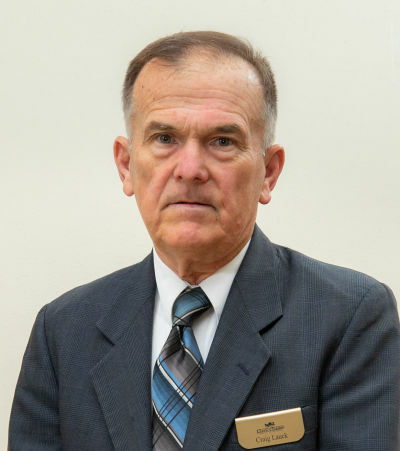 He has provided funeral services for more than 20 years. D.J. was born and raised in Galveston. 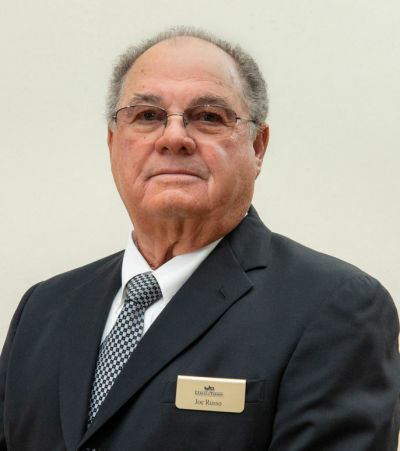 His father and mentor, Joe Termini, encouraged him to establish his own funeral home to offer a natural and comforting atmosphere with high standards of care and personal, attentive service. In 2001 he was able to accomplish this goal with the purchase of J. Levy & Bro. Funeral Home. D.J. is a member of the Galveston Chamber of Commerce, Galveston Lions Club, the Knights of Columbus and a Board Member of the Galveston West Isle Little League. Mary Ann Smith is the office manager. She grew up in Santa Fe and lived in Port Bolivar for 25 years before moving to Galveston in 1999. Mary Ann has 2 sons and 1 grandson. She is a member of Holy Family Catholic Parish, where she is very active at St. Patrick Catholic Church, both as a Greeter and an Usher. Mary Ann is well versed in all aspects of the funeral business. 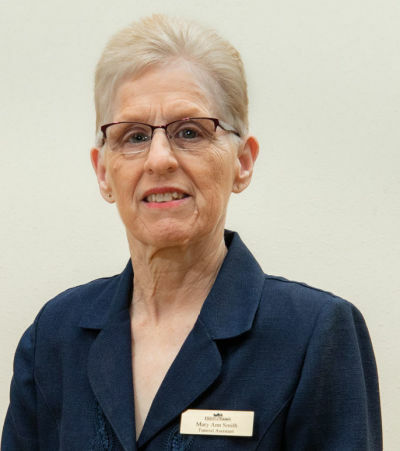 She has worked at the funeral home for 24 years; seven of these years were with a large funeral corporation. She is delighted to be associated with the "family atmosphere" at J. Levy & Termini Funeral Home. Having experienced the death of her own son, Mary Ann has a personal understanding of the many challenging forms and issues confronting those who may be overwhelmed after a family member’s death. She is ready to assist in any way with compassionate skill. Craig Lauck grew up in Tyler, Texas. 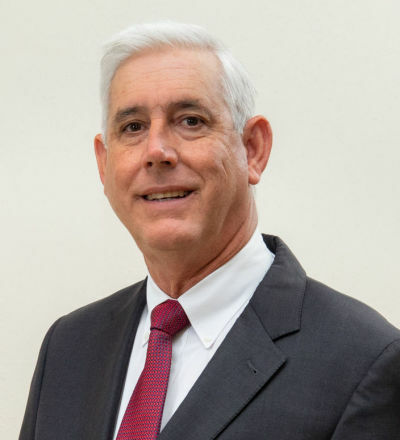 He graduated from Robert E. Lee High School, attended Tyler Junior College and furthered his education at Dallas Institute of Mortuary Science, graduating in 1971. After earning his mortuary science degree, Craig relocated to Galveston, Texas in 1972. As a funeral director and embalmer, Craig served his profession under the leadership and professional expertise management of Joe Termini. 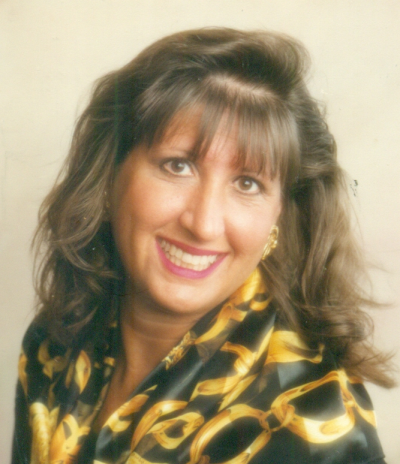 After Mr. Termini’s death in 1994, Craig became manager of Broadway Funeral Home until 2008. Craig serves those families who entrusts their loved ones to the professional care of J. Levy & Termini Funeral Home with the utmost concern and compassion that families deserve and strives to meet their every expectation. He stands ready to assist at any time and appreciates the confidence placed in him to service families in a most difficult time. Craig is also a member of Holy Family Parish. Native Galvestonian, Jill Termini is the daughter of Joe and Darnell Russo. She and D. J. have been married since 1990 and they have two adult children, Trey and Taylor. 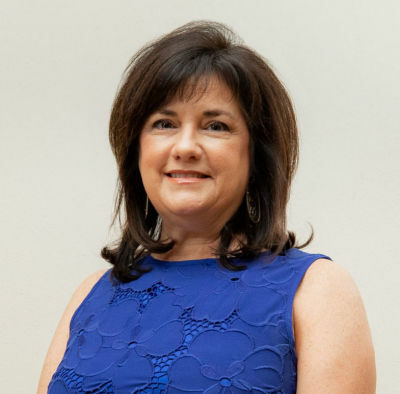 Jill has a bachelors degree in marketing and is a sustaining member of the Junior League of Galveston County and is a Board Member of the American Cancer Society of Galveston. Jill assists with evening visitations and treats each family as if they were her own. Sister of D.J. 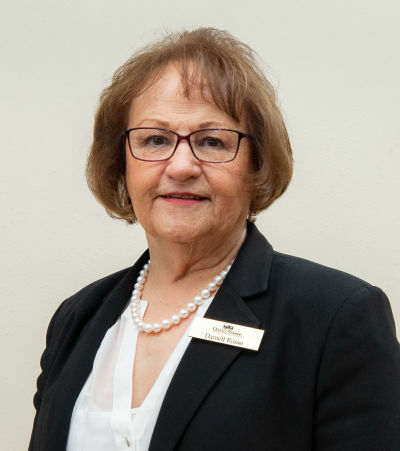 Termini, Lori has over 35 years experience in human resources and is Director of Human Resources for a large insurance company in Webster, Texas. She is married to Larry Kline and they have three sons, Justin Kline, and Jay Huff and spouse Amandalynn and Preston Huff and spouse Lucy. Her biggest smiles are generated by her 3 adorable grandchildren. From her father, Joe, she learned the personal care and compassion she extends to bereved families. Lori loves being able to assist with evening visitations and services. Joe is retired from the Galveston Municipal Golf Course as a golf professional. He enjoys playing golf at the Moody Gardens Golf Course and as a member of the Galveston Country Club. He also spends time as an "on call" substitute for delivery for Galveston Meals on Wheels. He was born and raised in Galveston going through the Catholic school system. He is married to Darnell Russo and they have two children; Jill married to D.J. Termini and Joseph Russo, Jr. married to Amy Holland. Besides his golf game he loves to boast about his five grandchildren, Trey, Matthew, Taylor, Spencer and Jaxson. Joe assists with visitations and services at J. Levy and Termini Funeral Home and is pleased to be able to help his friends and fellow Galvestonians. Billie was born in Port Arthur and came to Galveston to attend St. Mary's School of Nursing. It was here that she met Joe Termini, married him and together raised five children, Lori, Joannette, D.J., Joe, Jr and John. Billie's personal experiences and compassion for the funeral profession helps us better understand and serve families in need. Billie assists at evening visitations to help in any way that a family might need her. Darnell is the daughter of Violet (Radovich) and Ray Kern. She was born in Galveston and was educated through the Galveston Catholic School System. She married Joe Russo in 1963 and has equal boasting rights to their children and grandchildren. 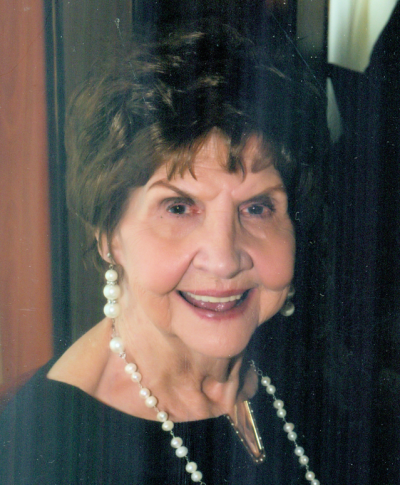 She worked in many support positions at the University of Texas Medical Branch for more than 40 years. Darnell lends her creative talents to the production of our funeral memorial materials and has solved many of our computer hiccups. She is a member of St. Mary of the Miraculous Parish in Texas City where she is a cantor and choir member and is also a member of Holy Family Parish in Galveston. She is a member of Beta Sigma Phi and is a seasoned Mah Jongg player.